Horrigan Cleaners, Inc. offers a number of special treatments for cleaning, sanitizing, and protecting your fabrics and in-home surfaces. Please review the details about our added-value treatments below. 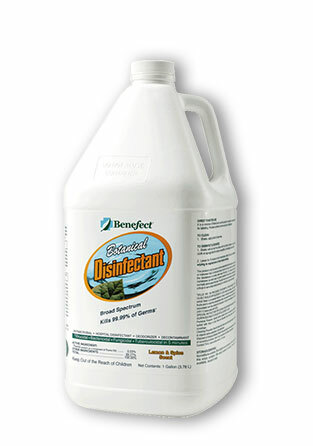 Benefect® is a safe and effective botanical, antimicrobial cleaning product. It has been reviewed for efficacy and environmental impact by the U.S. Environmental Protection Agency (EPA). In fact it surpasses the EPA’s efficacy requirements for broad spectrum hospital disinfectants. It is less toxic than vinegar. We recommend treating carpets, rugs, furniture and tile with Benefect® Disinfectant. To learn more about Benefect® Disinfectant Click Here. Dupont™ Teflon® Advanced Protector is a special treatment recommended for application to rugs, carpets, and upholstery. We apply it by spraying it on after cleaning. It works as a stain repellent between cleanings and extends the life of your investments. For more information about Dupont™ Teflon® Advanced Protector, Click Here. Contrary to popular belief, moth repellent product is not an insecticide. It does not kill moths, larvae or eggs. Instead, it makes the wool less appetizing to these pests by changing the taste. Moth repellent is recommended for use on all wool rugs and carpets. Water repellent provides or restores repellency to raincoats, ski jackets, and hunting gear. Microban sanitizer neutralizes odor causing bacteria and fungi, while cleaning and sanitizing. It is safe for use on natural and synthetic fibers, including stain resistant carpets and rugs. 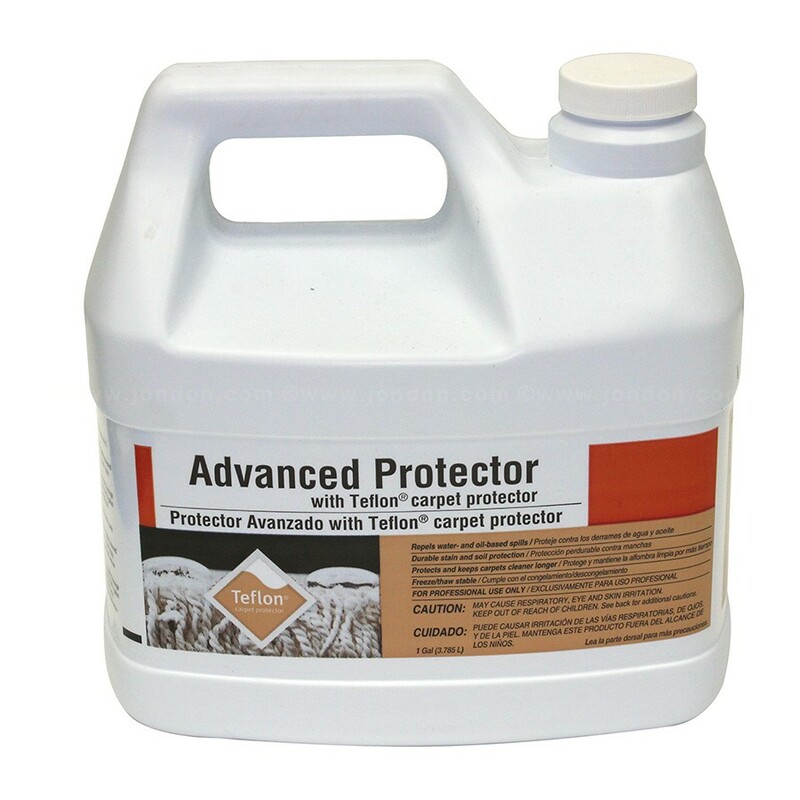 It is recommended for use on water damaged rugs. 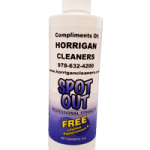 Spot Out is a water-based spotter that removes most oil and water based stains. It is safe to use on most carpets and upholstered furniture. We recommend trying it first on an inconspicuous area.